Oregon Public Health has reported that berries tainted with E.coli 0157:H7 have been traced to a Jaquith Strawberry Farm, in Washington County. It has been reported that 16 people have been sickened and 1 person has died as a result of the outbreak. Since the berries were available from a farmers market and roadside stand, they will not have a label. 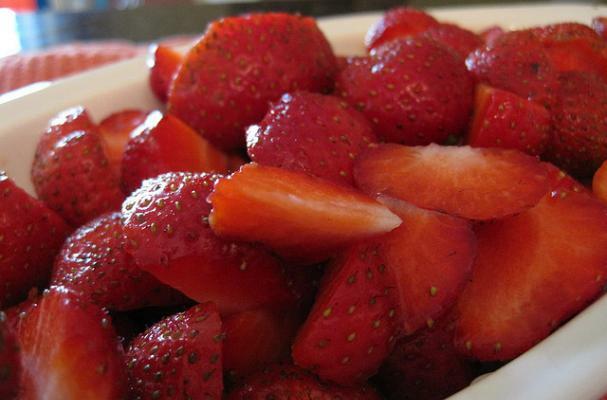 Consumers who purchased berries in the area before the end of July, should throw them out. This includes any berries that were frozen or made into jam during that time.